book with confidence knowing each set done here is 100 percent guaranteed or we will fix it! 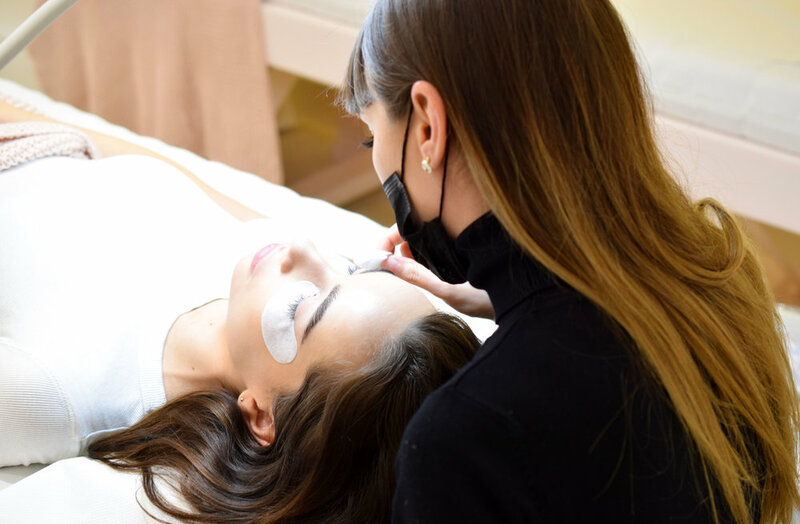 While most studios offer eyelash extensions as an add on and train their technicians accordingly, we have a team of stylists, with at least 6 years experience in exclusively applying eyelash extensions. We constantly invest in our technicians skills by training with international masters all over the world. You can be assured that each time you come to our studio, will leave absolutely loving your lashes or we will make it right*, guaranteed! 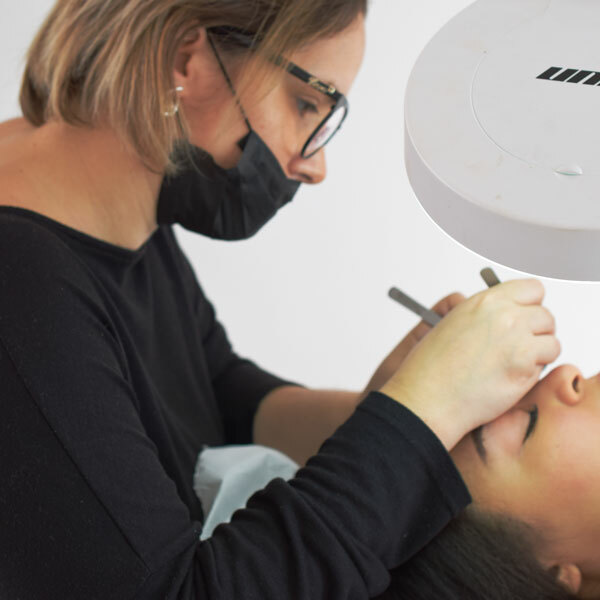 Our team of master eyelash extensions technicians are fully trained in 3 different techniques in eyelash application, Classic eyelash extensions, Volume eyelash extensions and Hybrid eyelash extensions. For each technique, you have an option of a basic (half) set or a standard full set. We cover up to 60 percent of your natural lashes for a basic set to achieve a more subtle natural effect. For a stand full set, we cover up to 100 percent of your natural lashes to give a dense and fuller look.